When we make language lessons we always try to bring you the best of every culture. Of course with French culture there are so many wonderful things to choose from. 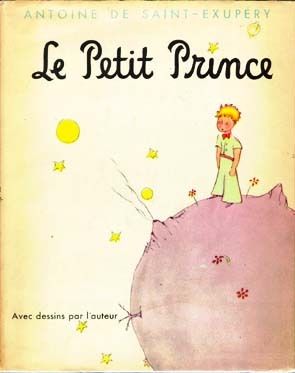 If you are learning French you absolutely must take time to listen to this audio recording of our French teacher reading a selection from “The Little Prince by Antoine de Saint-Exupéry. First, click on the link below. 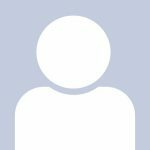 Next Click on the “Play Complete Lesson Soundtrack or Video” button. If you don’t yet know much French, you can read the translations in English by scrolling down the page as the teacher reads. Try to focus on how you feel as you hear the teacher read the story. I think you will find as I do that it is stunningly beautiful. Le Petit Prince – audio. Thanks so much for this recording! Le Petit Prince is one of my favourite books and it is stunningly beautiful indeed. You are most welcome! I recall a movie starring Gene Wilder that I loved as a child. Such a lovely story!